The steering is generally a part of the chassis, and responsible for the directional control of the vehicle. It allows the driver to influence the direction of travel by turning the wheels of the front steering axle in the desired direction. In the basic principle, the movement of the steering wheel is transmitted via the steering column to the steering gear, which transmits the movement in direct or indirect form to the tie rods. The power steering assists the driver by strengthening the force applied to the steering by an additional drive. 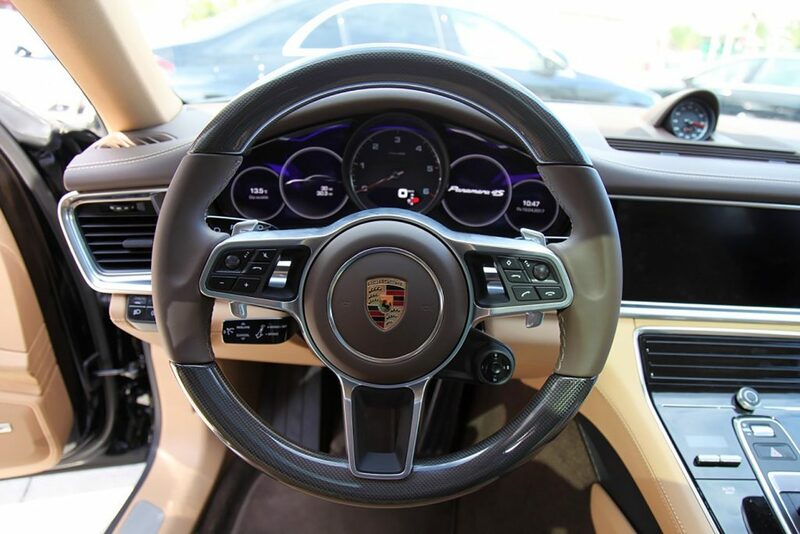 While today almost all cars are equipped with power steering as part of the intelligent driver assistance systems, a distinction is made between the electric and hydraulic variants. 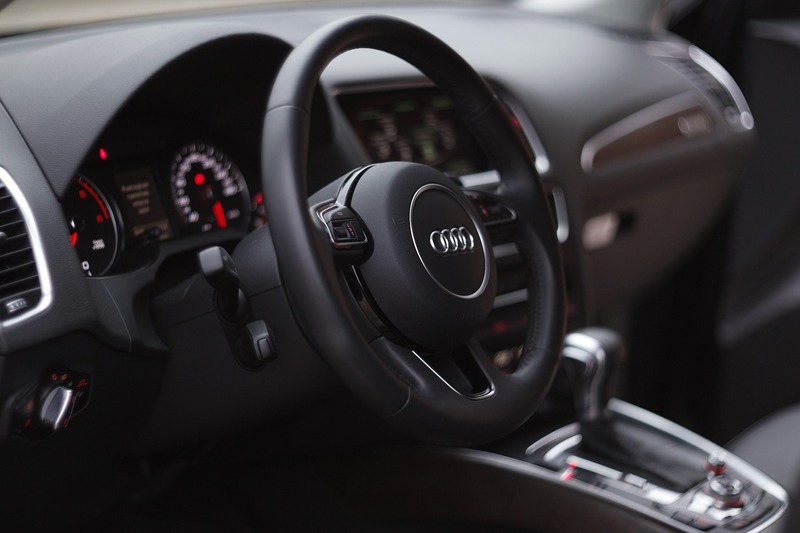 For safety reasons there is a mechanical connection between the steering wheel and the steering axle, so that in case of failure of the power steering the driver is still able to use the steering mechanism. Developers are already working on alternatives to the classic steering wheel. 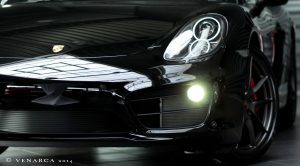 Great progress is being made in the area of ​​driver assistance systems and autonomous driving. Self-driving cars would not need an additional steering wheel next to a computer control.